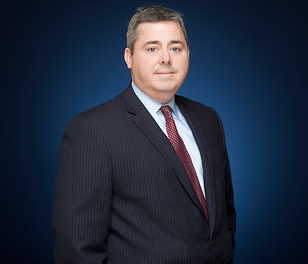 Partner and incumbent Wawayanda Town Justice Timothy P. McElduff, Jr. won a decisive victory in the town's recent election. As he looks forward to another four years on the bench, he comments, "I'm honored to have been re-elected and to have the opportunity to continue to serve my community in this way. I want to thank everyone who came out to the polls to vote." This will be his third term as Wawayanda's Town Justice. He is also the Immediate Past President of the Orange County Magistrate's Association.